Comment: Older home in Trinity Park. Needs power washing,porch floor needs minor repair and house needs exterior and interior painting. Image Tech of Raleigh, Inc.
3176 E. Thollie Green Rd. Durham Painting Contractors are rated 4.85 out of 5 based on 745 reviews of 53 pros. 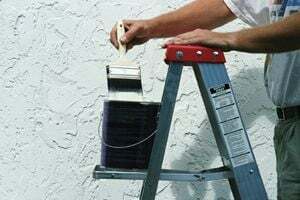 Not Looking for Painting Contractors in Durham, NC?